The following post discusses what it is like for people with Fibromyalgia & Chronic Fatigue Syndrome (CFS) when they are talking on the telephone and the difficulties it can cause them. Brain Fog makes me forget what’s said normally, never mind phone calls! What difficulties does dealing with telephone calls and conversations cause you? 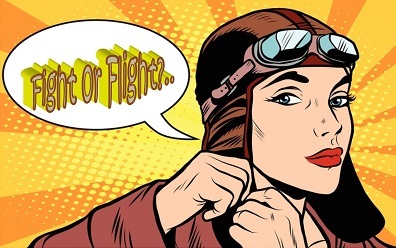 Please tell us how ‘using a telephone’ affects you and how you work your way around the difficulties it causes you as a Fibro + CFS patient in the reply/comment box. 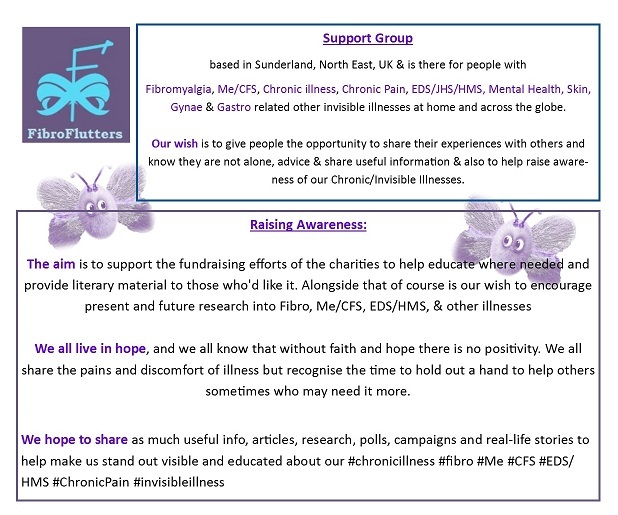 Social media and fibromyalgia | FibroFlutters is a support group for people with Fibromyalgia in Sunderland that offers friendship, support & advice in NE UK. My very big world shrunk to a small one in 1999. I had the most horrible flu that never got better. With tremendous support from my husband and family, I was diagnosed with Fibromyalgia within 6 months of my first episode. Through years of ups and downs (and lots of medication cocktails) I have lived the spectrum of great and horrible days/weeks/months over the past 17 years. Fibromyalgia sufferers perspective on this issue. I have had family members and friends complain for years because I never answer my phone, or even worse… Skype! Video calling when feeling fatigued and looking like death warmed up is not an option!! Life with #chronicillness #chronicpain #JHS #fibro #mentalhealth +more has bore me many a sceptic this last 20yrs but I am surviving it.